Pocono Manor Resort & Spa is a five square-mile mountaintop resort listed on the National Registry of Historic Places. 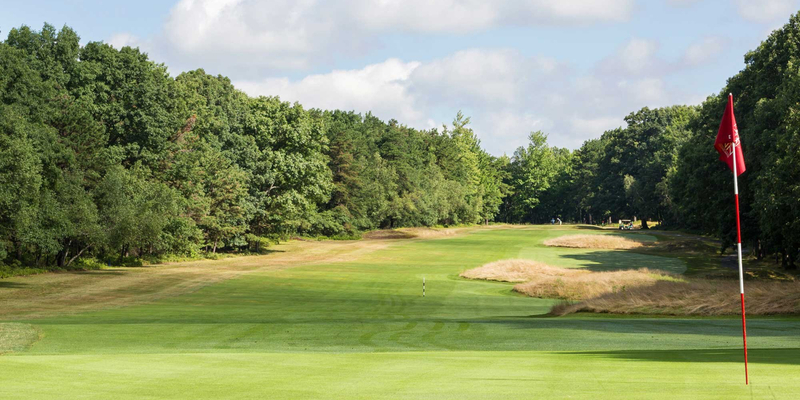 For over 100 years our 18-hole East course designed by classic-era giants Donald Ross and William Flynn has challenged dozens of top professionals during tournaments and pro-am events. Art Wall Jr., Arnold Palmer, Sam Snead, Tommy Bolt, Cary Middlecoff, Robert DeVicenzo, and others have gone head-to-head at Pocono Manor over the years. 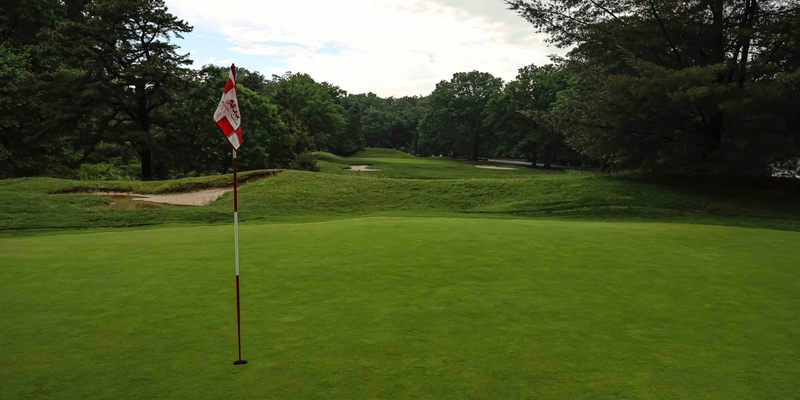 All rates include greens fee and cart. 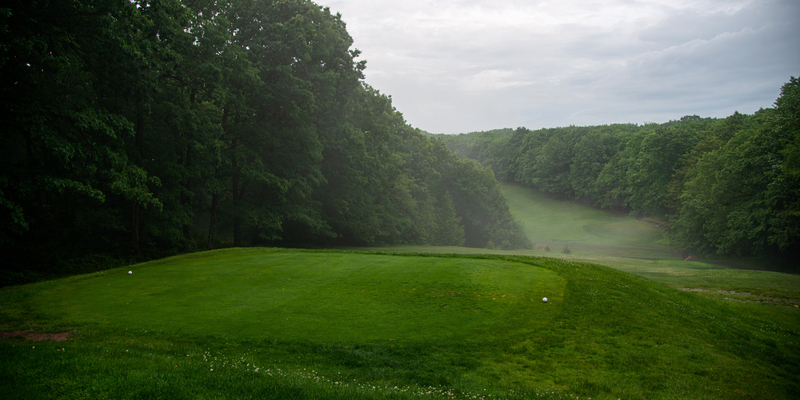 Contact Pocono Manor Resort & Spa at 800-233-8150 for more information and details on holding a golf outing at the course. The Inn is located on 3,000 lush acres with Ballrooms and ceemony sites overlooking the beautiful Pocono Mountains and comfortably accommodates groups of 25 to 300 people. With more than 100 years of service, you can be assured that we will tend to every detail and provide you and your guests with exceptional hospitality and memories that will last a lifetime. Our 240 guest rooms and suites are decorated in keeping with the period style of this century-old hotel, but provide all the modern comforts of home. Guests appreciate our intimate resort setting. Many of our rooms are decorated with finely crafted mahogany furniture and patterned rugs, also feature cable TV, voicemail, and of course scenic panoramic views of the Pocono Mountains. All guestrooms feature complimentary high-speed wireless Internet access. All guest rooms and public areas are non-smoking. 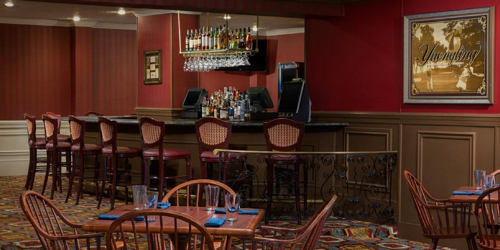 Contact Pocono Manor Resort & Spa at 800-233-8150 for onsite or nearby dining options. We pride ourselves on giving the most relaxing and serene spa services to our local Pocono area guests as well as guests of the resort. Stop in after a round of golf for a deep tissue massage to ease any aches and pains. Our spa boasts 14 treatment rooms to provide our clients a variety of Facials, Massage, Body treatments and more. As you wait to be pampered, relax in one of our cozy quiet rooms, detoxify in our steam room or renew in our showers. 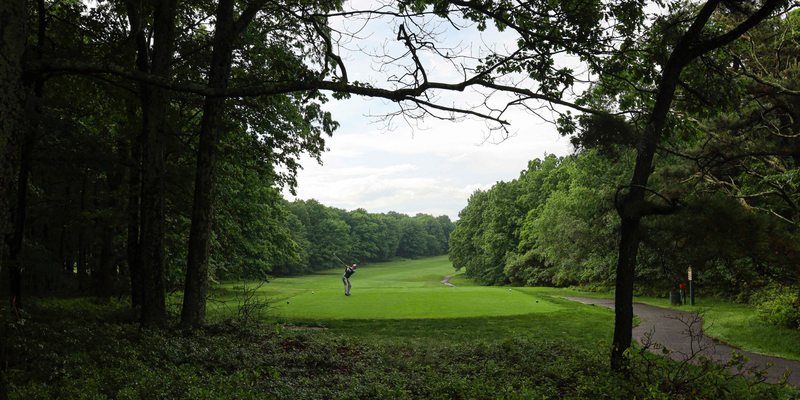 Watch the Pocono Manor Inn & Golf Resort Video. 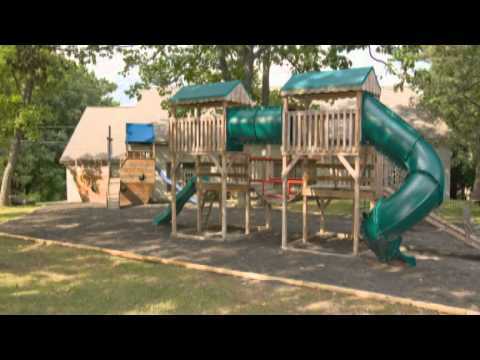 Watch the Pocono Manor Resort & Spa Video. This profile was last updated on 03/05/2018 and has been viewed 7,868 times.